2014 began with lots of changes. The final weeks of 2013 found us moving to Helena from Billings. I'd been given the opportunity to transfer there, and things fell into place rather rapidly on all fronts to make that happen. We celebrated New Years in a new home. And the outdoors were now at our fingertips. I started making trips onto the Missouri right away, and by March I'd quadrupled my previous knowledge of fishing on that river. This blog was born as a result. There is so much more to learn. Throughout the year I regularly hit the Missouri. 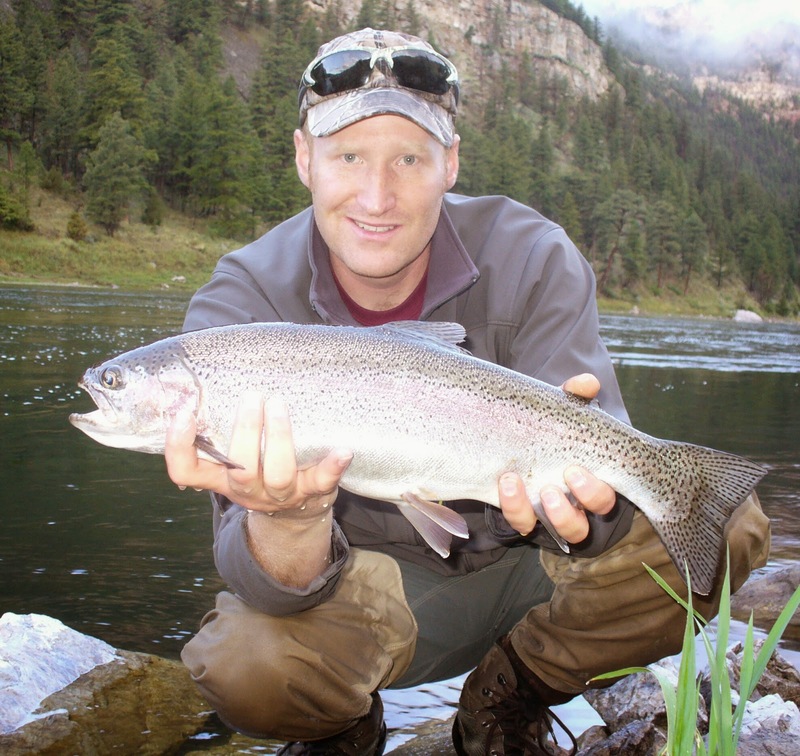 I fished below Three Forks, frequently walked into the Land of the Giants, and fished all over the place below Holter. Sometimes I floated, sometimes I was on foot. I'd slip down there to start the day, I'd stop as I drove along to somewhere else, or I'd hike in or float and spend dawn to dusk. 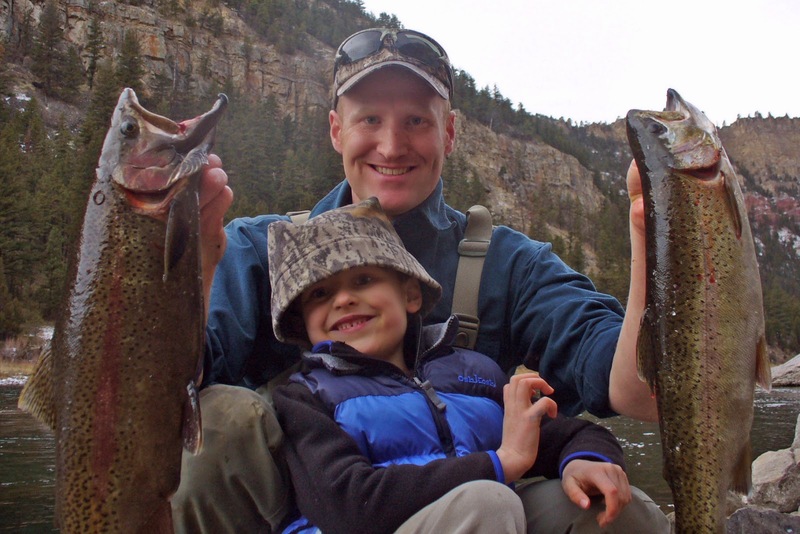 Spring brought camping trips to places like the Musselshell and Marias Rivers for browns and pike, day trips onto local waters like Park Lake in the Elkhorns for cutthroat and grayling. Work and family trips took me to the Madison multiple times. 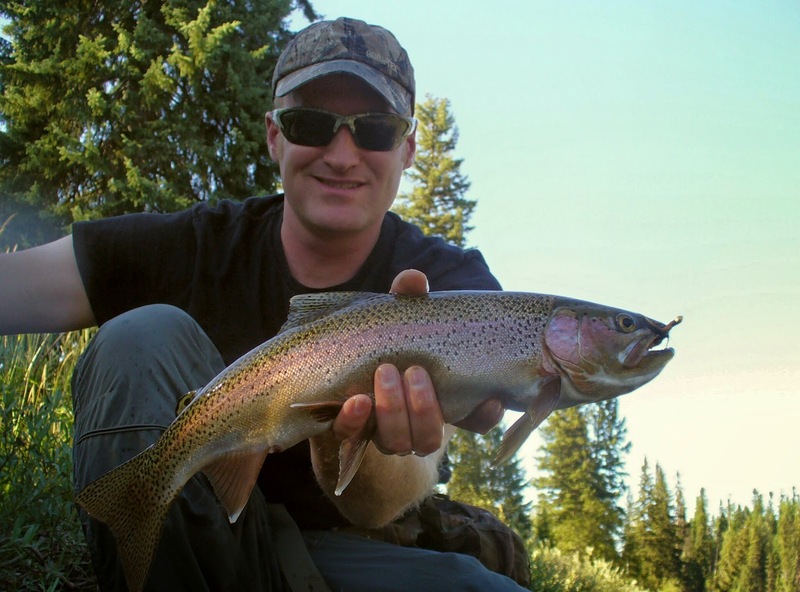 I fished in the Beartrap twice, above Ennis, and the stretch beneath Hebgen Lake. Each trip there saw browns over 20 inches. At least one rainbow exceeded that length along with several others that were close to breaking the mark. I also learned that often nobody is there at the first of April - or anywhere else for that matter. Prime waters, all to yourself. 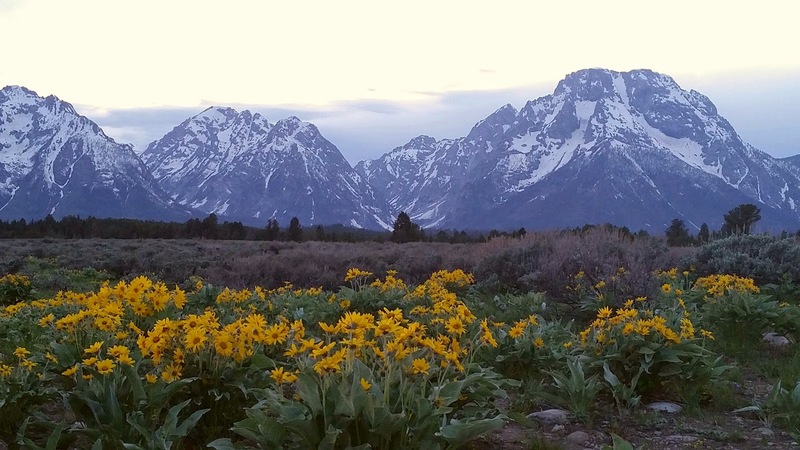 We traveled through Yellowstone and the Tetons, and later Glacier. I saw more moose this year than any year previously that I've been in the West. Only one was in a national park. The rest were elsewhere, spotted while driving or hiking. Including a pair of bulls in late summer four miles from our house. Other trips included driving roads of the Missouri Breaks, rubbernecking through Virginia City, and touring Lewis and Clark Caverns. 2014 saw more walleye on the end of my line than probably any year prior. And I encountered them in several places. Its the first time in more than a dozen years that I've lived anywhere near them. I also made a good run at northern pike this year, taking them in multiple places as well. Hooked them on surface baits, plugs, and soft plastics. The best of the year was a fat 36-incher taken on a sight-cast when my partner pointed it out as we floated by. Summer brought more floats, and some great hikes. My wife got to make some of her own solo camping and hiking trips. She spent time in Glacier with a friend from out of state. I joined a friend of mine on an awesome 14-mile day trip into the Beartooth wilderness to fish a couple lakes for cutthroat and saw another moose. 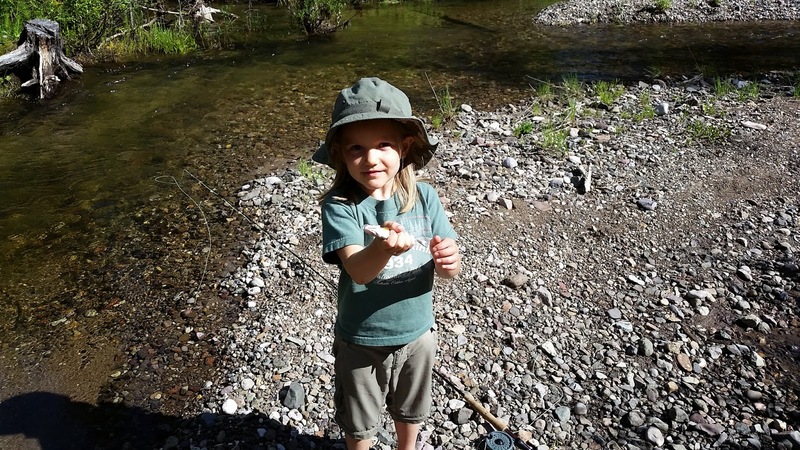 Summer brought camping trips to places like the Little Blackfoot River and the Boulder River and saw lots of dry fly action. Friends and family from different parts of the country came to visit. Some joined camping trips. Some joined trips to the national parks. Some just floated down a river with me. Great Falls and below Fort Peck. 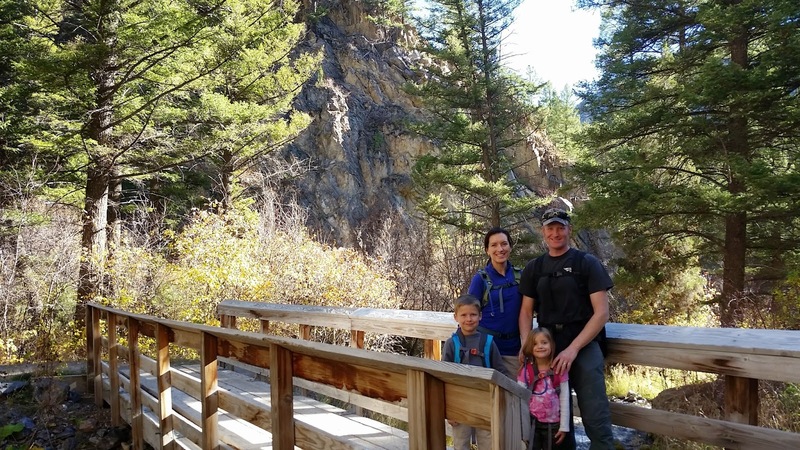 Often those day trips would coincide with other travel in the form of an opportunity taken when passing a river, fishing a stream after a day of field work, or hitting the water at daylight before the rest of the family was ready to roll out of bed. 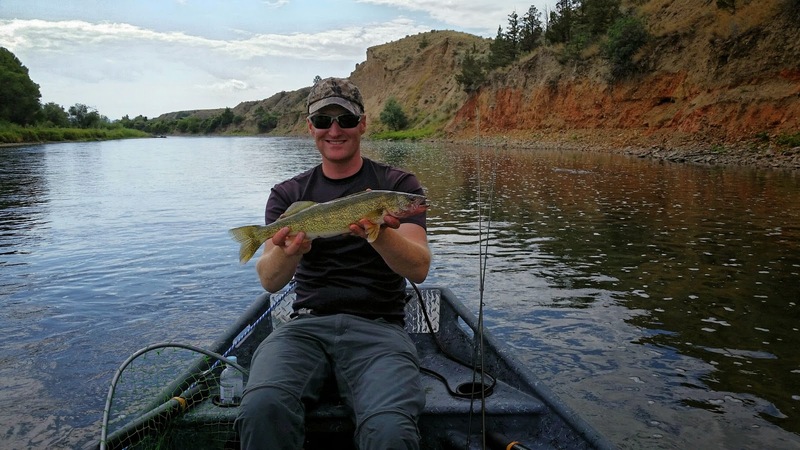 Some of those opportunistic trips resulted in me hooking my first several bulls, taking some nice westslope cutthroats, some crazy fighting pike, a few smallmouth bass, hawgish browns, and some fat small water rainbows. I walked the massive Fort Peck dam and dabbled in tiny pike streams in northeast Montana along the Canadian border. All were fish I wouldn't have caught and places I wouldn't have explored without always travelling with fishing gear. An afternoon trip early in the year resulted in a phenomenal double with my six year old son. 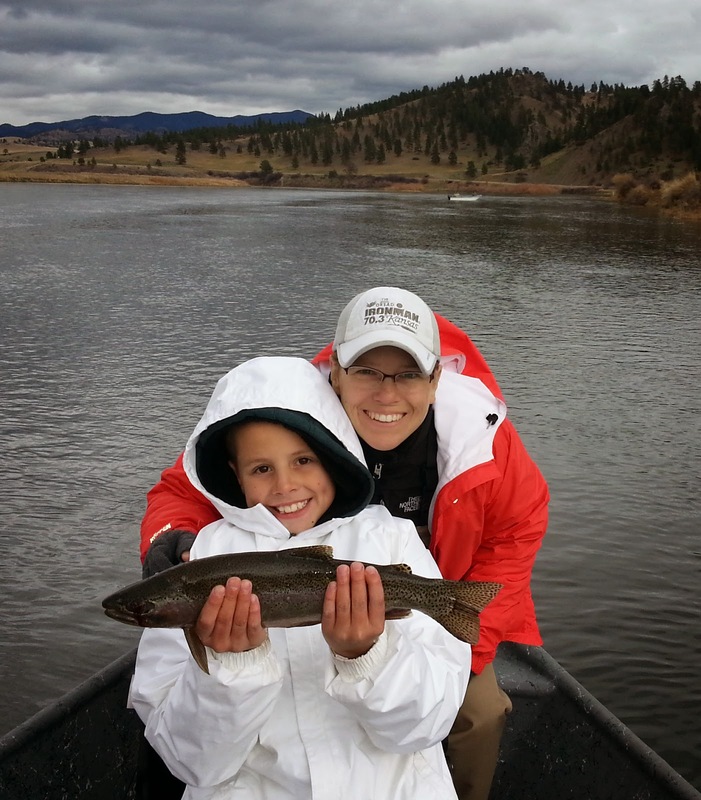 On a summer trip my five year old daughter caught her first trout on a fly unassisted. 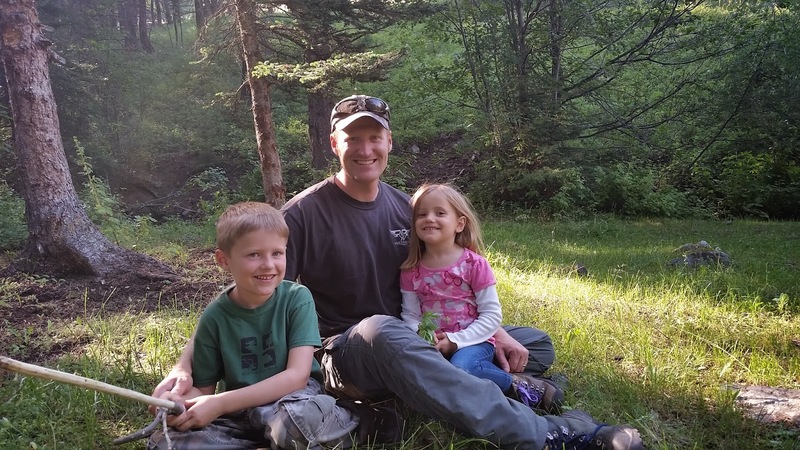 My kids and I also took a number of short summer trips into the mountains around our house. These trips were for adventure and exploration for those members of the family under four feet tall. We fashioned bows and arrows, swords, and spears. Over the summer the arsenal in the garage grew. We took hikes, climbed trees, and saw what we could see. We blew up an ant hill with my .44. 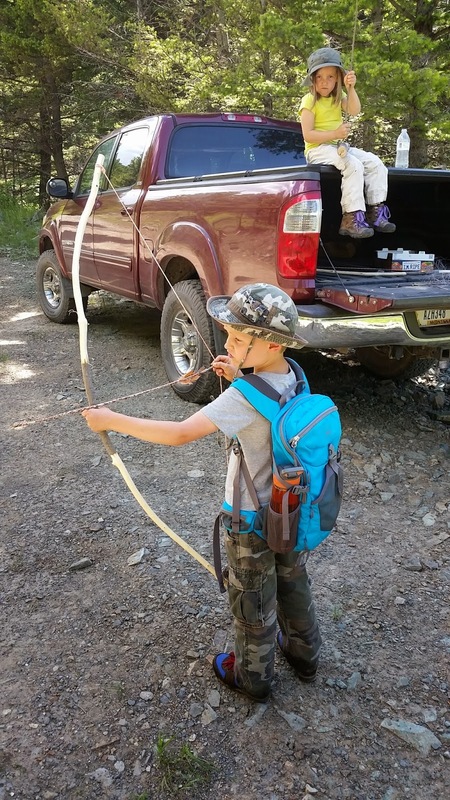 On one outing we stalked a herd of cattle in the woods, and it gave the kids a glimpse of what that kind of hunt can be like. It ended well, with a cow finally discovering our presence but unsure of what we were. So we stood and showed ourselves and backed away before she took guarding the herd a little too seriously. 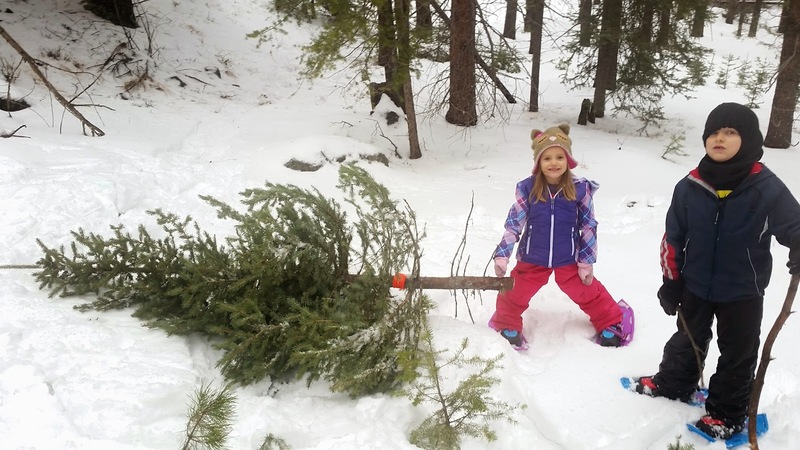 Later on we made a final adventure of 2014 to search out and track down a Christmas tree while snow shoeing in some national forest. 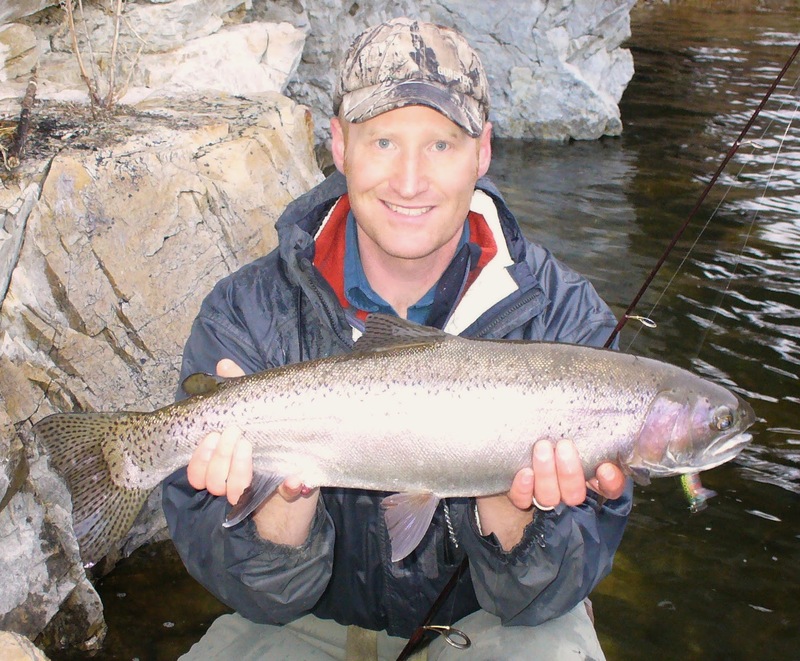 I didn't get a trip in to Washington for steelhead like in 2013. I sure hope 2015 brings one. 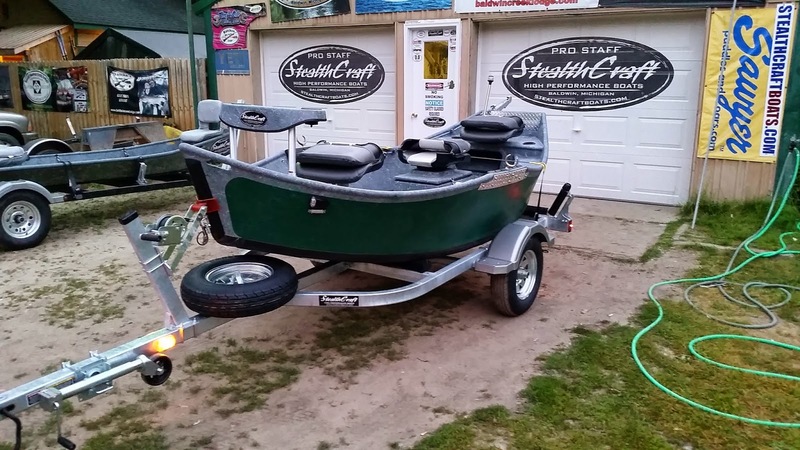 But I did travel to Michigan and brought back a Stealthcraft. I'd spent much of the spring and summer getting the details of the order worked out, and by the end of August it was finally floating in Montana waters. While in Michigan I got to take a short trip down a small piece of the Pere Marquette. Back in Montana the boat spent the rest of 2014 taking friends and family for floats down the Missouri. Once it took a mother and son duo from Chicago on a couple November days of drifting. There were also trips where the boat took only me down the river, and I'd ride my bike back up. I started laying the groundwork for serious night fishing for big browns in 2015. I began locating areas browns key in on and spent time getting to know reaches of river for dark floats and stretches of river bank for night hikes. I'm going to mark off every full moon of the warm months on the calendar and start amassing a big collection of mouse patterns and other furry fly beasts. And I also intend to see what nocturnal browns think of some bass techniques. Looking forward to some big topwater action. the rest of my life), and my best whitetail buck to date. 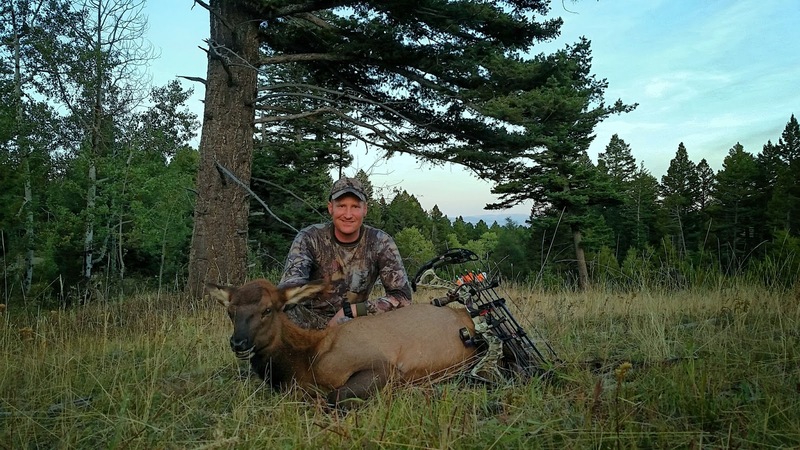 I was personally involved in the harvest and processing of 5 elk. I watched my hunting partner arrow a spike that I was closer to as it paused to jump a barbed wire fence. I later filmed his wife take a cow with a rifle. The evening I took my whitetail I passed on a decent muley buck earlier in the day. opportunity. The picture through my scope placed second in a local photo contest. 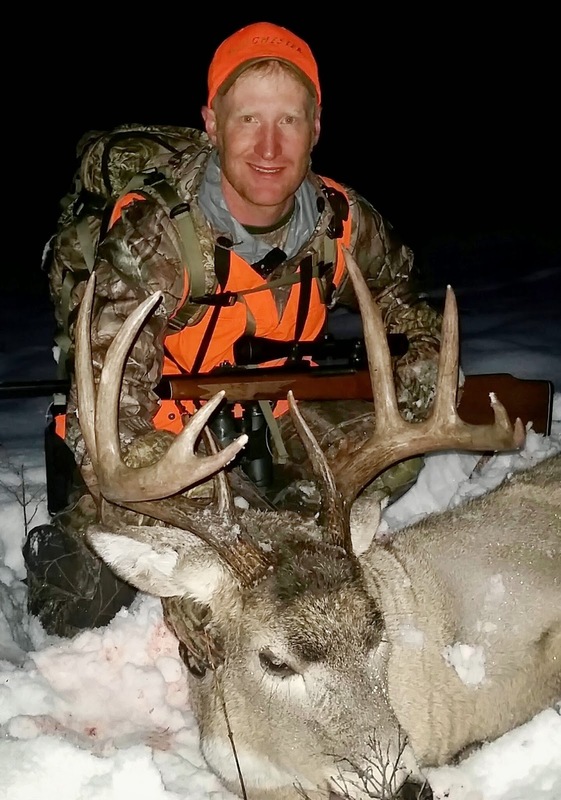 And then, passing on the buck also lead to taking my whitetail, a moment I got to share with another hunting partner. 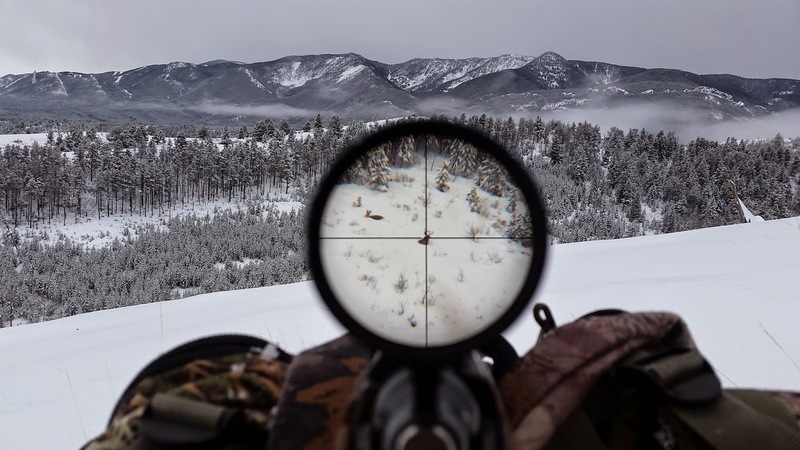 Hunting trips took me through several mountain ranges around the Helena area. Some trips lasted several nights and many miles at a time. Some were day trips, or even daybreak hunts right before work. I also traveled into the breaky country of north-central Montana, to the rough piney country of southeast Montana, to rolling sagebrush country, and to the striking Beartooth front of south-central Montana. One trip involved camping in a wall tent. Several nights were spent in a tipi tent on the bare ground, bivvying wherever darkness found us. Occasionally a regular tent was pitched alongside the pick up truck. And of course there were day trips from my house or partner's houses. Don't tell my wife, but every animal I took this year was on a day hunt.... 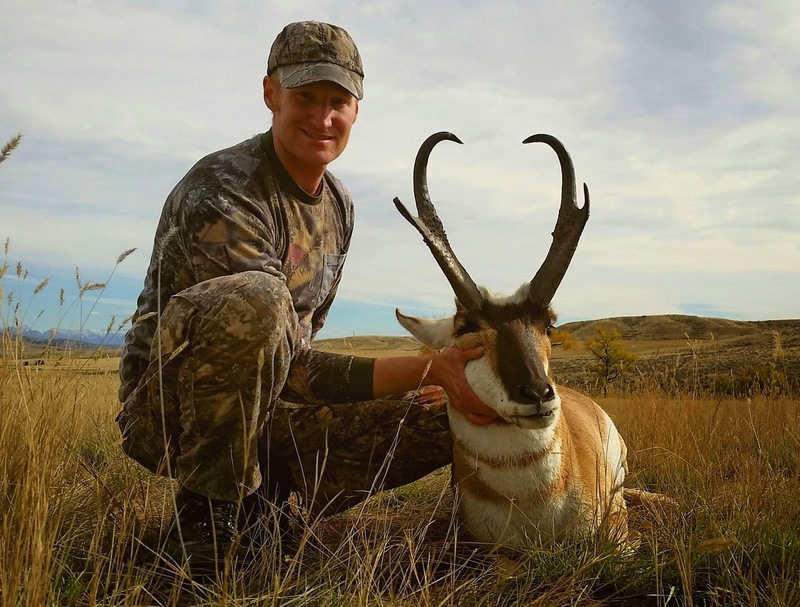 Although to me, the hunt is as much about the trip as it is the animal. I hunted strings of days in sub zero, other days in a t-shirt. Sat by water holes and wallows. Glassed frozen hillsides. Chased bugling elk till dark and slept where I stopped. Stalked into bow range of bedded bulls in the rain twice. Had other close encounters with no shot, the most heartbreaking of which was at 15 yards. Arrowed blue grouse from time to time. 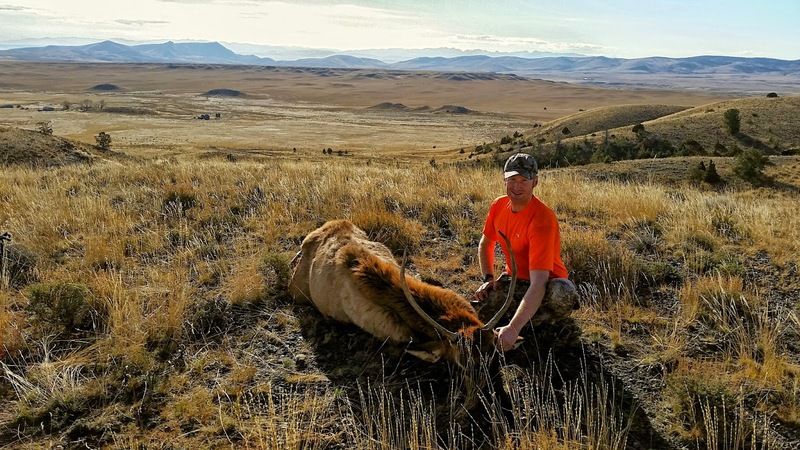 Took a veteran on his first Montana hunt and enjoyed every second. A successful hunt on many levels, including packing venison in meat bags four miles to the truck. A new experience for him. On many trips I had the privilege to play eyes and spotter for others. 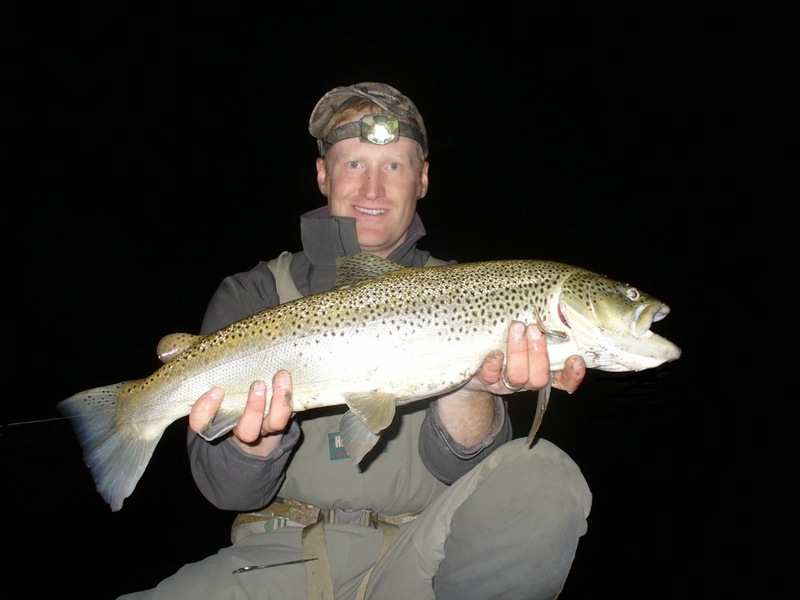 Right when I'd all but given up on getting to tap into some of fall's fabulous brown trout fishing, I seized an opportunity while traveling for work and took an awesome nighttime brown - best of 2014 - along with several other brutes in a single evening during the middle of hunting season. I returned to the river after hunting season for half a dozen more floats before year's end. Squeezed in some casts from the bank too. Exploited the cold weather void of people, and tapped into the awesome fishing that winter often has. Big fish with big fight. And that is how 2015 will begin. For those of you wondering, I did manage to work my day job. Surface mines have been permitted and reclaimed all across Montana.